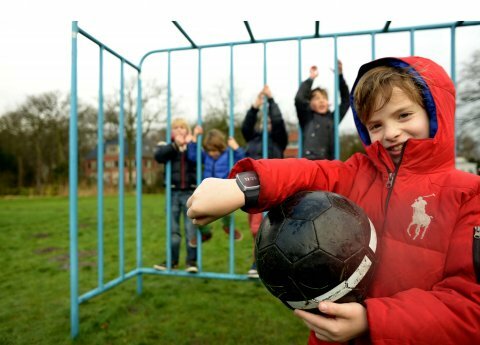 InsightLock is the world’s first Rhythm padlock with real-time break in alerts. We Are Perspective Singapore supported Transformesh through the design, development and prototyping phase. Ready for crowdfunding! Forget about your keys. Now you can access your assets anytime, anywhere without having to carry a bunch of keys. 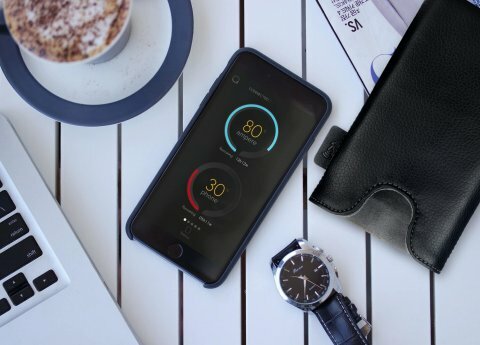 With your Bluetooth 4.0 smartphone, you can manage your assets with ease and style. The History function allows you to monitor who has unlocked the Bluetooth padlock. Unlock your InsightLock with your smartphone or our proprietary Rhythm code technology. 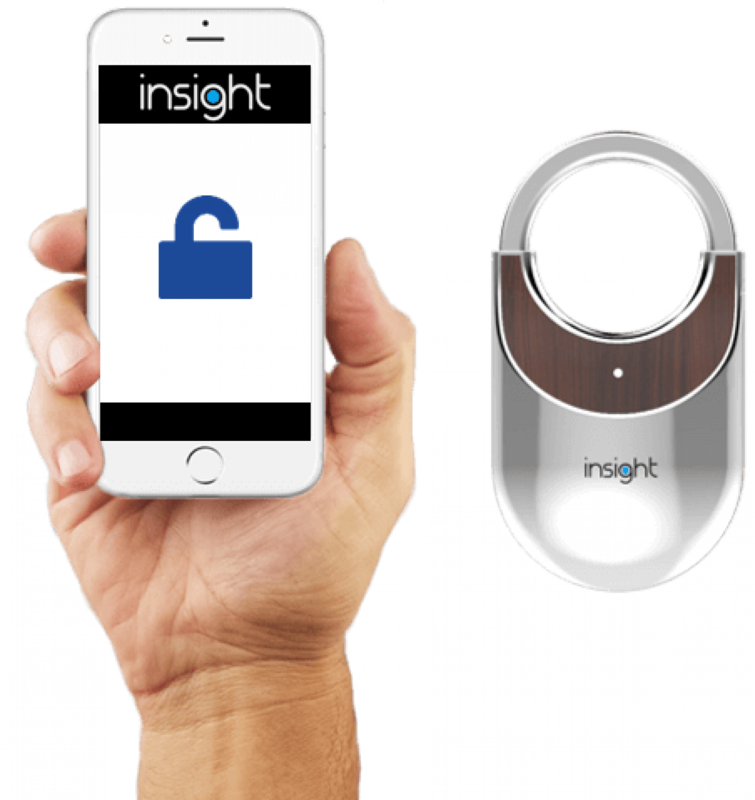 InsightLock is designed and optimised for a variety of applications ranging from apartment security, bicycles, lockers, containers, trucks, etc. InsightLock redefines the look of padlocks with its unique curved surface.